Produced by legendary studios GAINAX and Production I.G, FLCL took anime to places it had never been with its spectacular off-the-wall animation, outrageous storyline, and endearing characters. This mesmerizing 6-episode series features everything from giant destructive robots to a crazy pink-haired alien woman, and its influence on the anime industry is felt to this day. 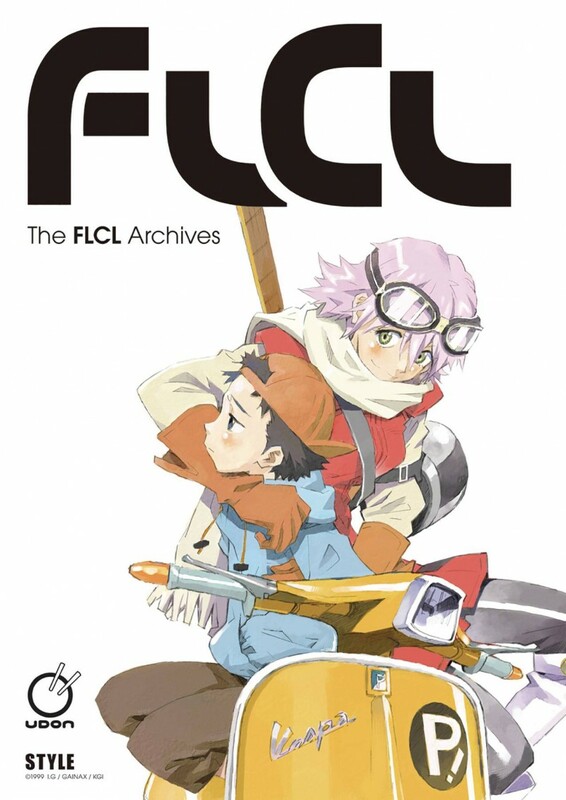 The FLCL Archives collects artwork from this landmark production, including key promotional art, character and location designs, rough sketches, and more.